The hectic days of my college life will be begin again! Haa I should be prepared from now on. Because this 4th semester is not a joke *my senior said this* hahaha! Let's forget about the college (scary) life for a moment. 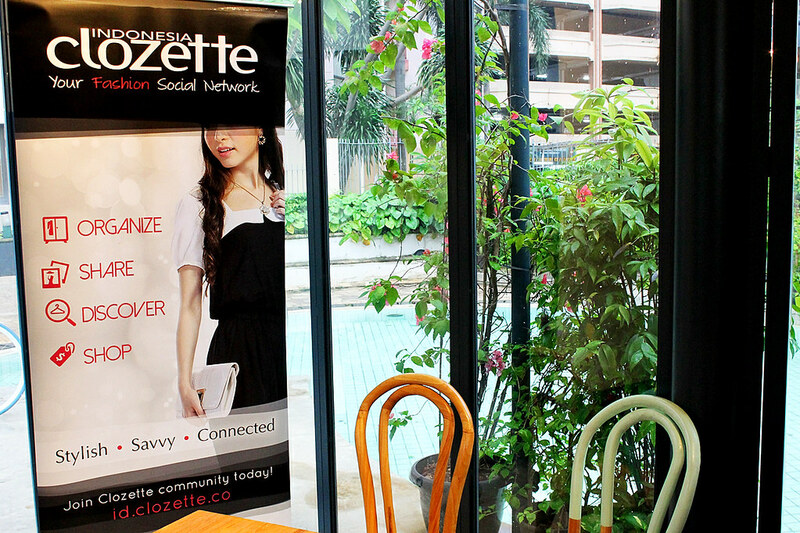 So, this afternoon, I just had afternoon snacks and a meeting with the Clozette Indonesia team, the client, and some of the ambassadors. I don't want to tell you about the meeting, because it's still a secret hihihi. 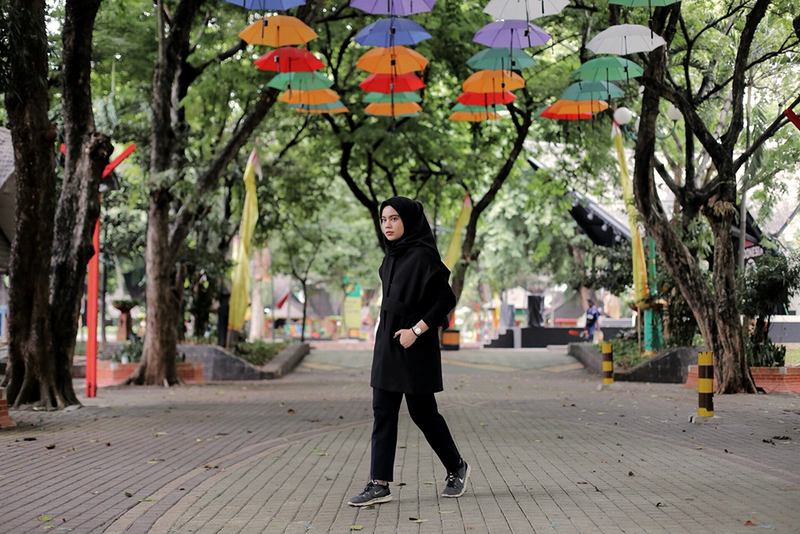 Meet up with Clozette Indonesia crews and ambassadors always be a fun and happy time. That's why I almost never skipped the moments when there is an invitation from Clozette Indonesia XD. 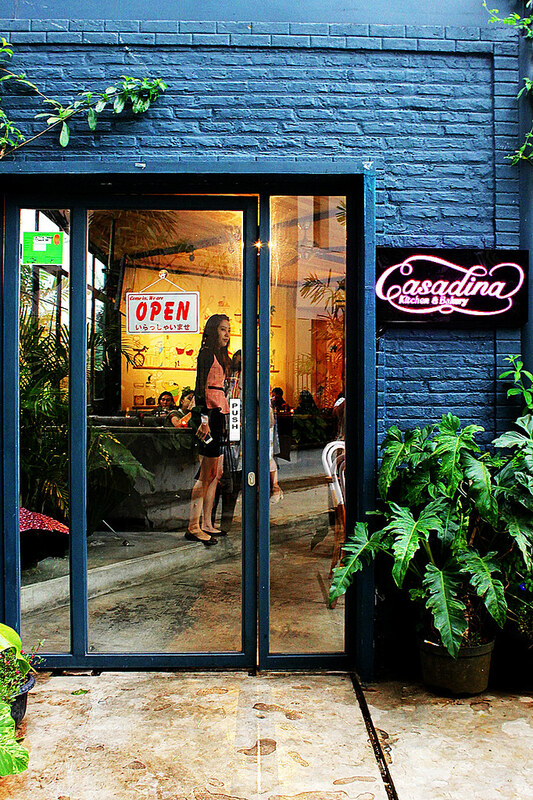 And I was invited to this meeting in a simple yet sweet place, named Casadina Kitchen & Bakery (you can track the location here). 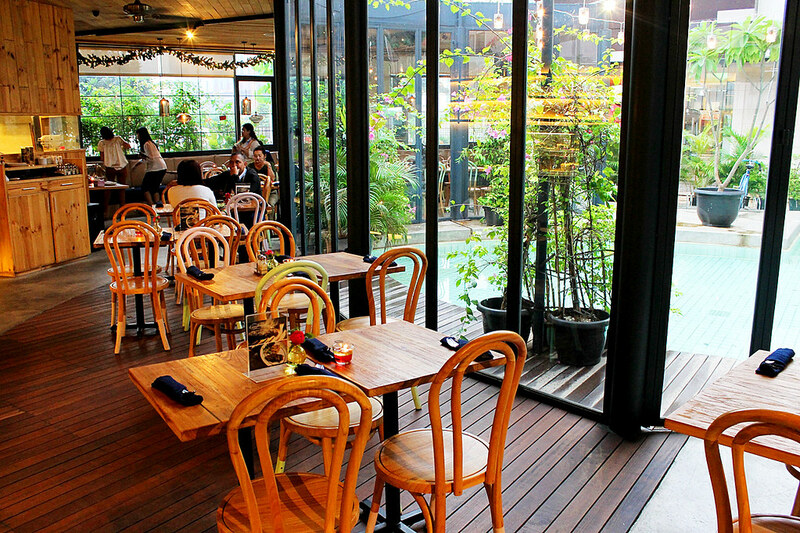 It's located around Epicentrum, South Jakarta. What we had for the snacks? 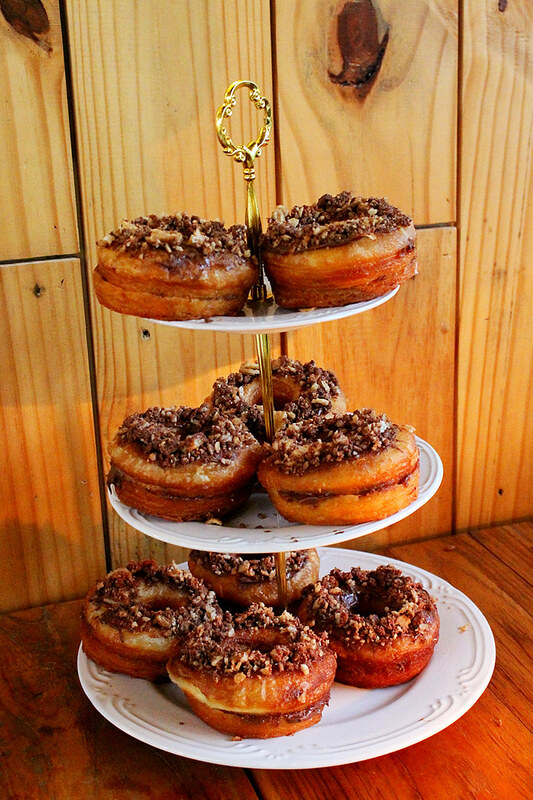 We had pizzas, nachos, and cronuts! 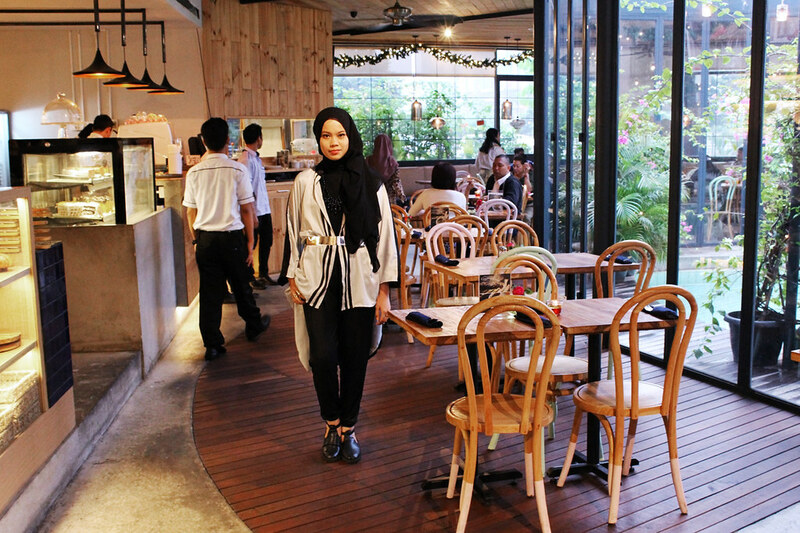 All of the foods are recommended, especially the cronuts *nyam!*. So, you should take a visit and eat some of them! The outer and the belt had successfully make your look stunning!